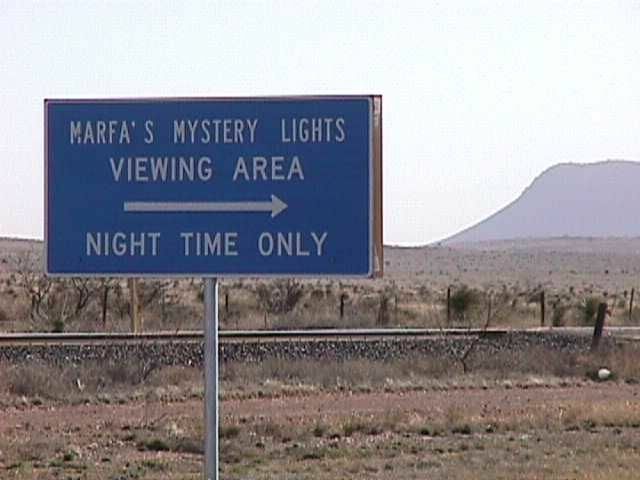 The mysterious lights of Marfa which are pretty famous in Texas and rest of America as the Marfa lights has been the point of debate for many people over many years. 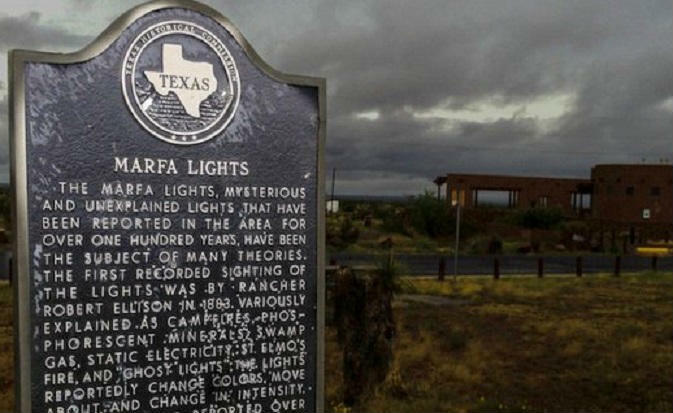 After being spotted in 1883 and being written about in 1957 for the first time, there have been many theories that have tried to unravel the mystery of the Marfa lights. 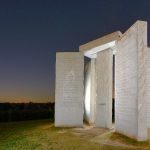 Here are the Top 10 Secrets of the Marfa mystery lights and the Marfa lights theories which will help you understand that whether these lights are an outcome of paranormal phenomena or there is a scientific base to it. (1) The lights of Marfa are not static in nature. 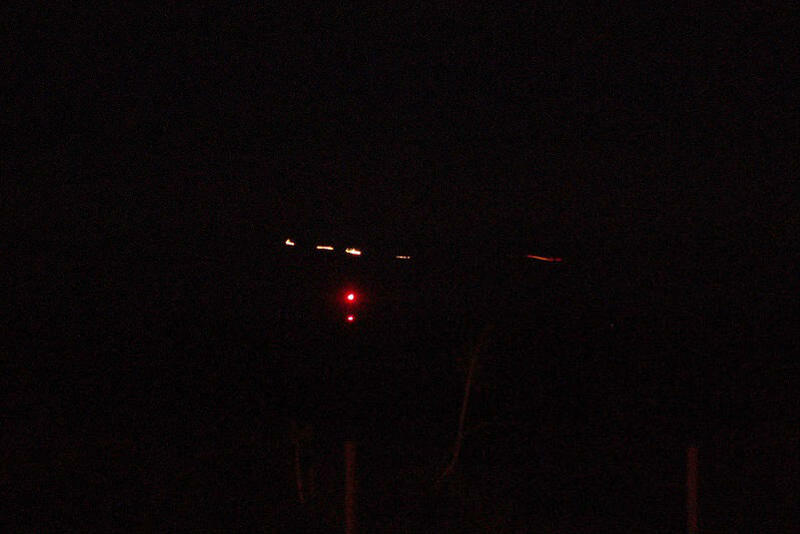 They are dimming and pulsating lights that move around erratically in the air above the Mitchell Flat area. 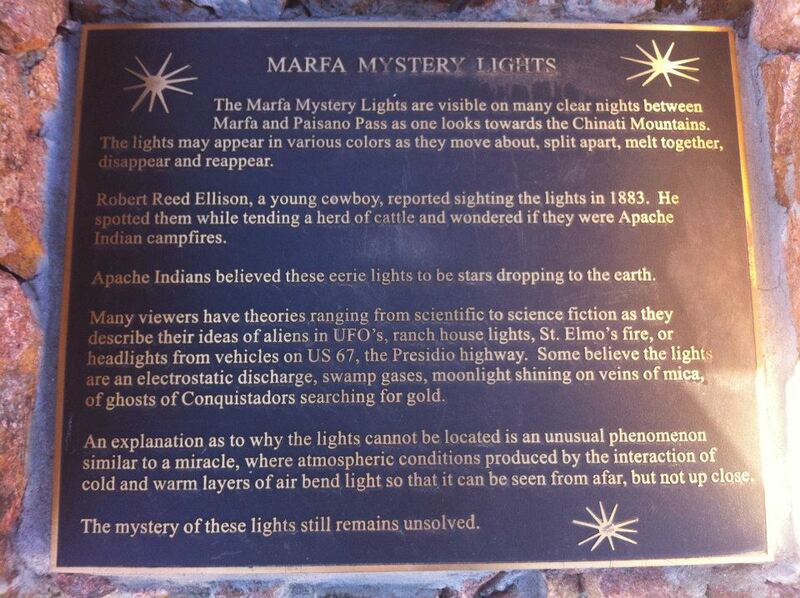 (2) Although visitors claim to have seen them almost daily, the Marfa lights are not seen every day. 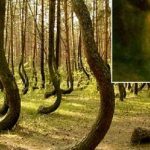 The original mysterious lights are seen only about a dozen times in a year. 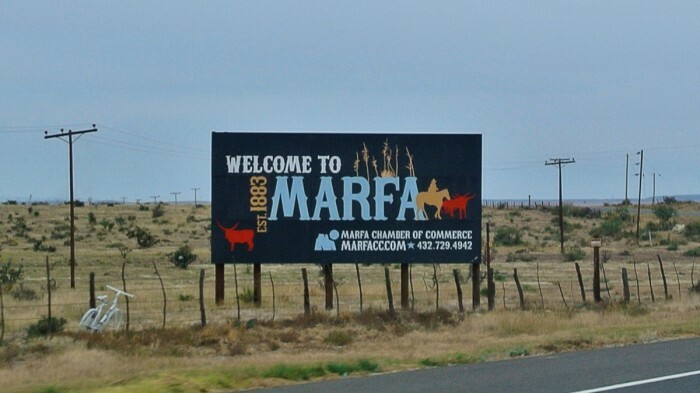 (3) The Marfa lights are seen only in the area of Mitchell Flat, which is about 9 miles east of the West Texan town of Marfa. 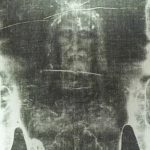 (4) While the skeptics may laugh at it, but the most widely believed theory about the Marfa lights is that these lights are ghost lights and they are actually the ghosts of the Spanish conquistadors who had died in the fields long back. 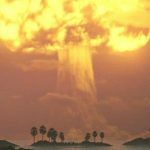 (5) When the lights were first discovered in 1883 by cowboy Robert Reed Ellison, he had thought them to be Apache campfires. 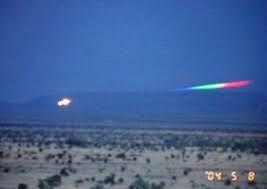 (6) Apart from the paranormal theories, there is another theory that relates the Marfa lights to the aliens. 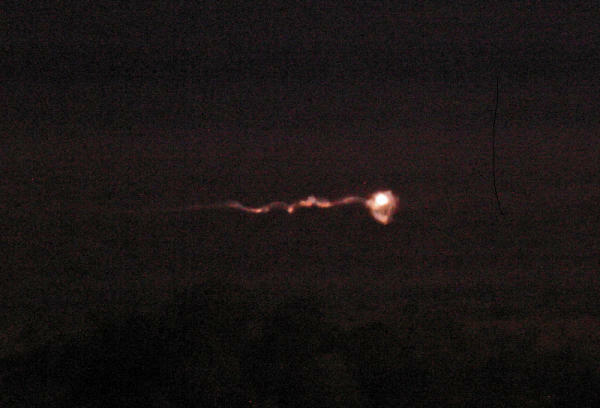 People think that the lights are caused by alien crafts which are not visible otherwise. 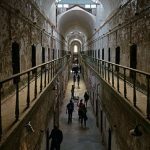 (7) The most common scientific theory is that the lights are caused by the automobile headlights which pass along the nearby Presidio Highway. 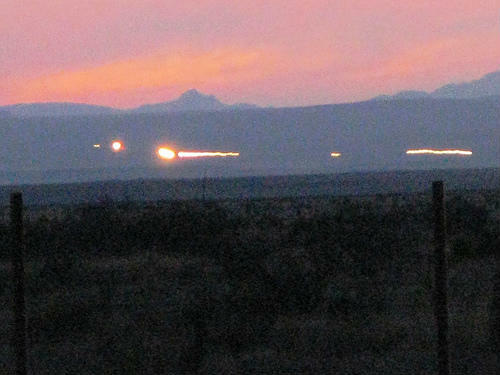 The theory suggests that owing to the atmospheric reflections, the headlights take such strange form and show up as the mysterious and mythical Marfa lights. 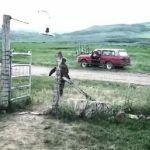 What the theory doesn’t suggest is that if cars did not use to travel along the highway way back in 1883, what caused the lights then. 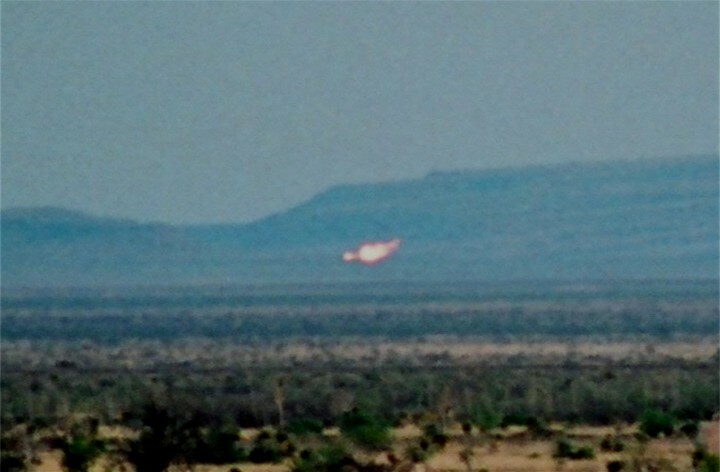 (8) Another theory suggests that Marfa lights are actually optical illusions which are caused by a natural phenomenon called Fata Morgana or super mirage. The lights are actually refracted version of the city lights caused by sharp temperature variations between two layers of air. 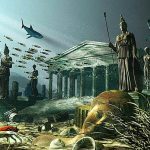 It is the same principle by virtue of which, mirage is formed in the deserts. 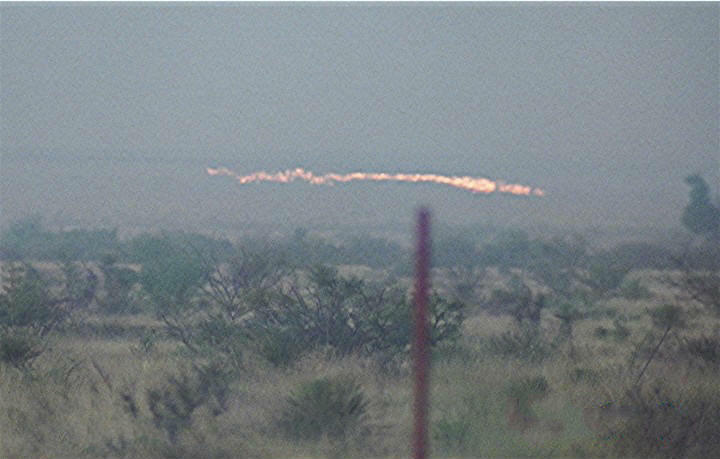 (9) The theory of glowing gases suggests that the Marfa lights are nothing but swamp gases which when come in contact with oxygen get ignited. Some examples of swamp gases are Methane or phosphine. 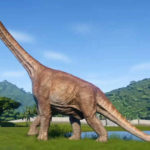 The theory gets some backing by the fact that there are some oil and natural gas reserves around that area which could contribute to the presence of methane gas in the air. 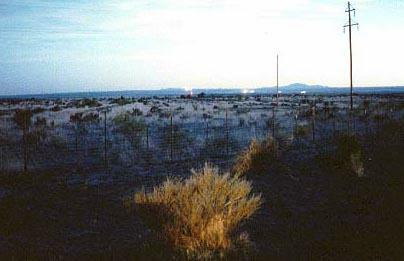 (10) There is a geological theory behind the Marfa lights as well. As per certain scientists, the igneous rocks that lie under the Mitchell Flat area produce an electric charge called piezoelectric charge.